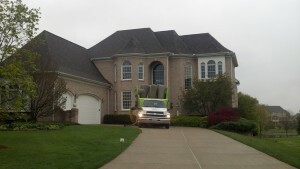 Amistee Air Duct Cleaning has won the “Angies List Honor Roll” award for the 12th straight month. To win the award you must have at least 2 customer reviews within the past 30 days that are rated A. Amistee Air Duct Cleaning consistently exceeds its customers expectations by offering quality and honest duct cleaning service in Metro Detroit. This is what our most recent Angies List customer had to say. The job went very well. We received a call that they could arrive earlier than the scheduled time, if we so desired. They were prompt and upon arrival, introduced themselves and explained in great detail what they were going to be doing. Also, they discovered a worn out (bad shape) humidifier pad that we did not even know was there, which we had them replace. Also we had a new furnace filter that we hadn’t installed and they accommodated us by installing it themselves. Cant say enough good things about the air duct cleaning itself and the team that Amistee sent out. When you move into a new home you do not know exactly what you are getting into in all aspects. You will most likely do a walk through and in most cases hire an inspector to point out areas of concern. 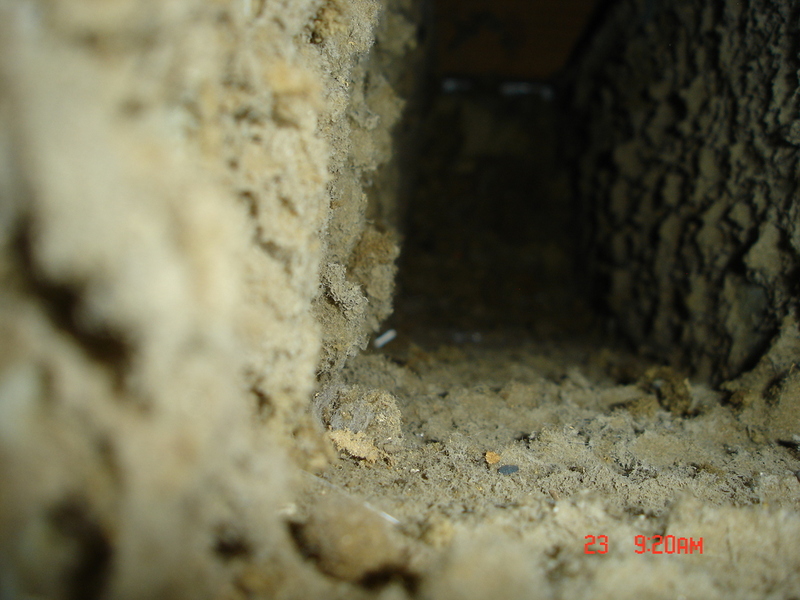 At Amistee Duct Cleaning it is common to get people calling with complaints of smoke smell coming from the ductwork. They say that the carpet has been replaced and all the walls painted but there is still a pungent odor in the house. What do they do? It is common to overlook the HVAC system as a source of odor and in many cases this is the direct cause of the odor. If someone has smoked inside of the home the heating and cooling ducts will pick up this odor and hold onto it until the system has been properly cleaned. 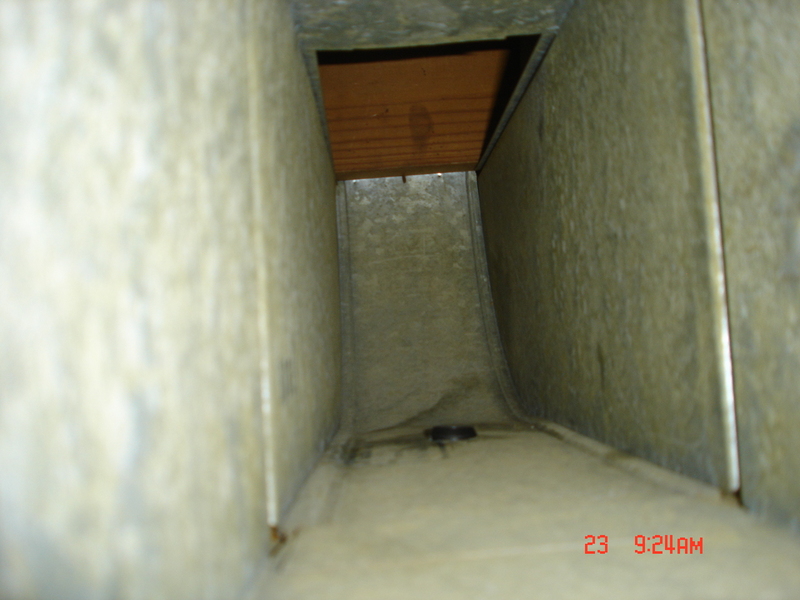 Above are the before and after pictures from duct cleaning in Ann Arbor MI where the previous home owner had smoked. After the cleaning it dramatically increased the air quality and smell coming from the ductwork. Call Amistee in Michigan today at 248-349-8877 to see what we can do for you. CLICK HERE TO RECEIVE A FREE ONLINE QUOTE.